Vernon J. “Vern” Basgall, 76, Hays, died Sunday, April 1, 2018 at his home in Hays. He was born March 15, 1942 in Hays the son of Jerome and Regina (Urban) Basgall. In 1960 he graduated from Victoria High School and attended Fort Hays State University for one year. On August 22, 1964 he was united in marriage to Betty Morrison in Loretto, Kansas. She preceded him in death on March 17, 2004. Vern was an Engineer Tech 4 with the Kansas Department of Transportation until his retirement. 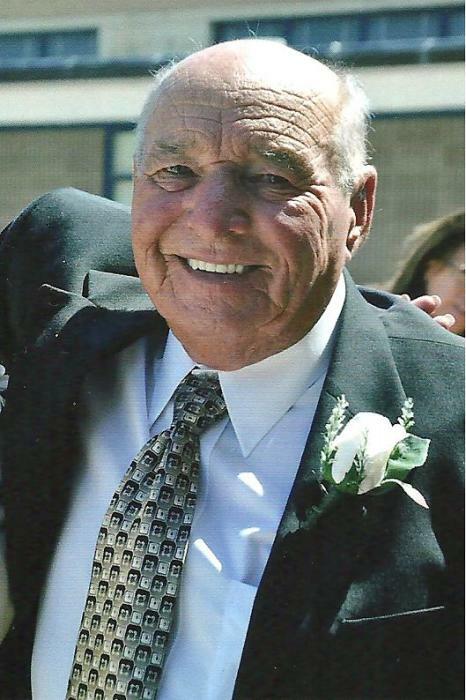 He enjoyed golf, bowling, fishing, hunting, camping, and spending time with his grandsons. He was a member of Immaculate Heart of Mary Catholic Church. Survivors include two daughters; Ruth Renee’ Kuhn of Hays and Lisa Marie Fuller of Tuscon, AZ, a grandson; Kevin Kuhn and wife Crystal of Hays, a brother; Dan Basgall and wife Linda of Hays, and a sister; Shirley Gottschalk of Manhattan, Kansas. He was preceded in death by his wife Betty, his parents, and a grandson Kyle Kuhn.